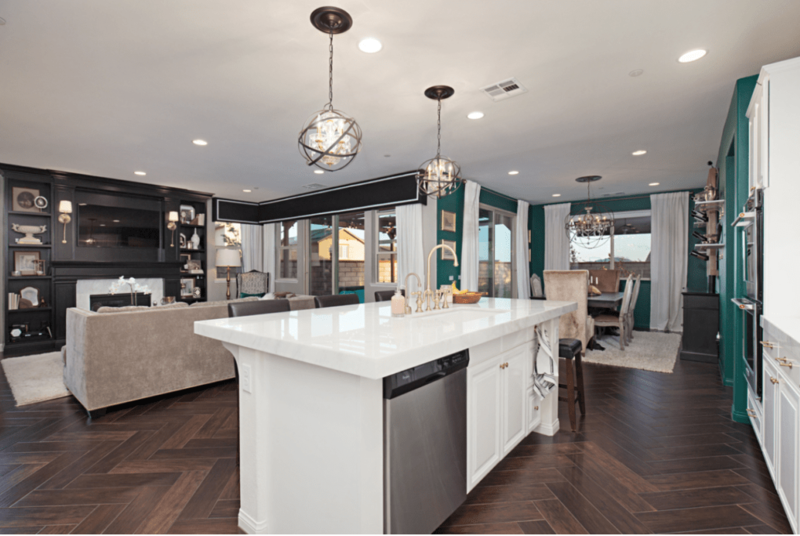 As a boutique brokerage firm, Valley Homes & Estates addresses the unmet demands of clients who understand a real estate transaction is more than a business card and a license. As the world shifts and adapts to emerging technologies and processes, the value of personalized service and experience remains constant. We focus on every aspect of our clients’ needs, which result in tailor made programs that ultimately delivery on expected results. 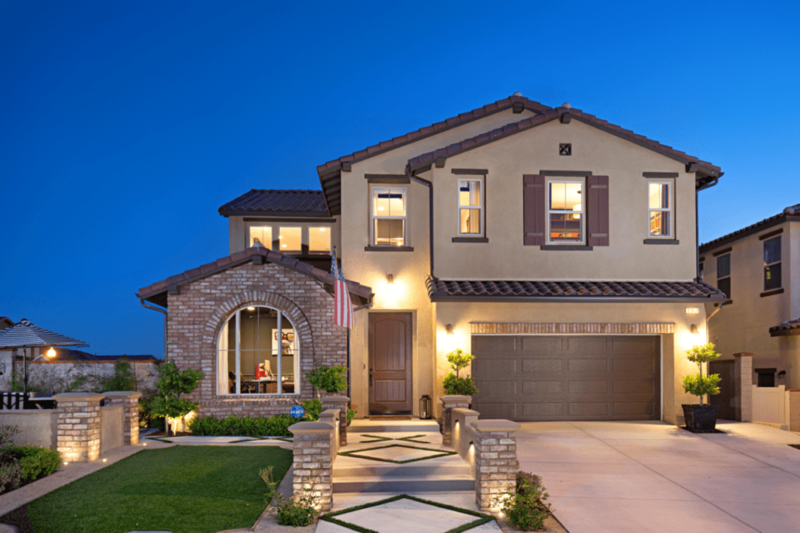 Discover how we represent the premier level of real estate in every aspect of our business. 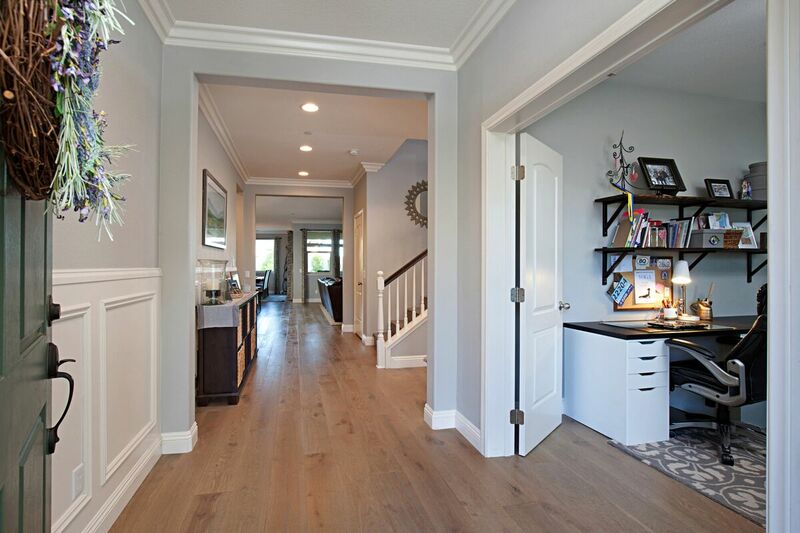 method of success that will captivate buyers and ensure the sale of your home. 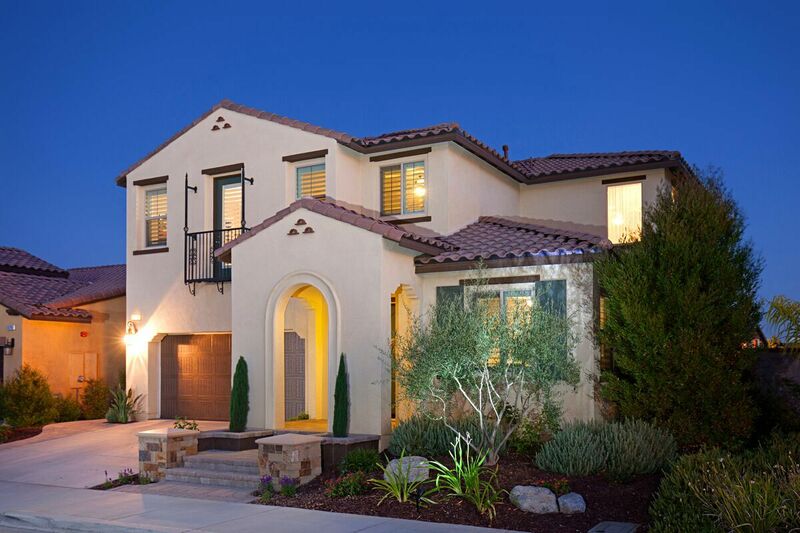 specific to your criteria, and to leverage our local expertise in negotiating your purchase. 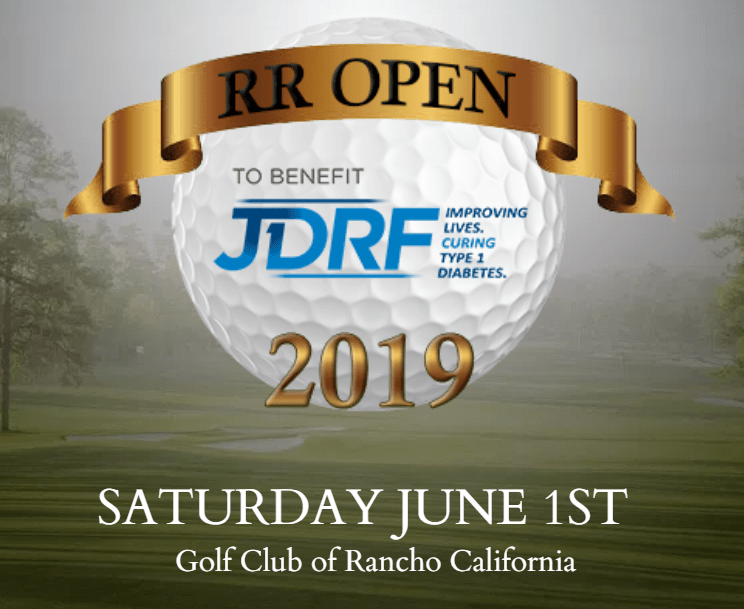 Our much anticipated RR Open to benefit JDRF is back! Join us on Saturday Juen 1st for a day filled with great golf, good food, laughs, and a gold event that is unlike any other! Register today to secure your spot. We are two weeks into the school year here in Temecula. 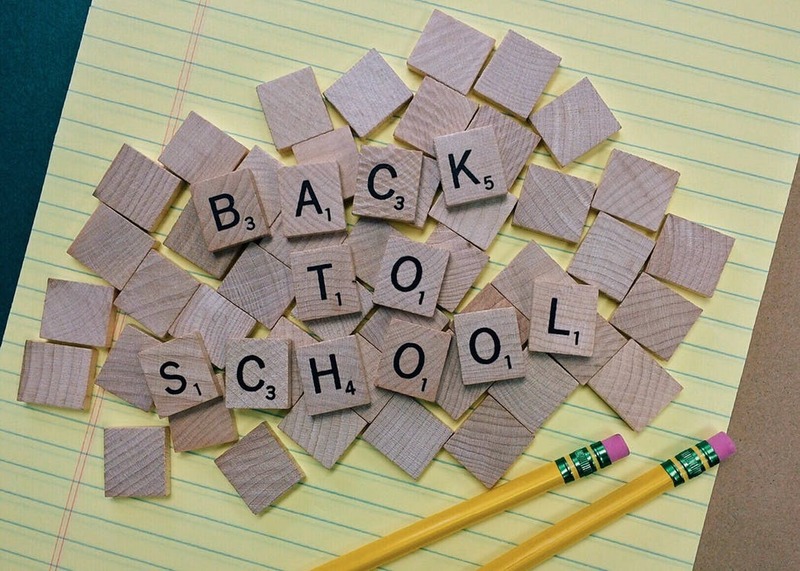 The Temecula Valley Unified School District went back to school August 15, 2018, with a modified day for all students. School buses and parents could be seen throughout the community dropping off children for their first day back. At Valley Homes and Estates we think all work and no play is NO FUN! So every year we play…GOLF! 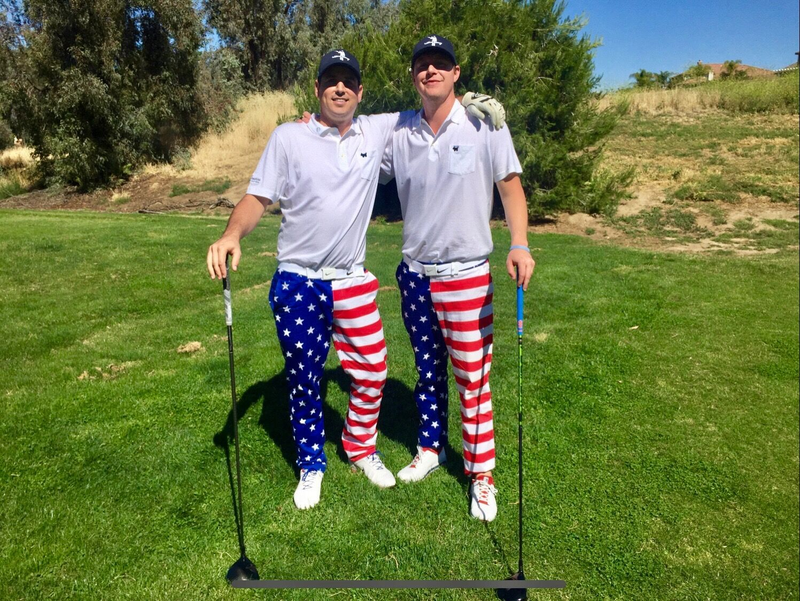 On June 2, 2018 Valley Homes and Estates sponsored the 2nd Annual Roripaugh Ranch Open. This annual event raises money for the Juvenile Diabetes Research Foundation, a cause near and dear to broker Jason Young’s heart.